Change into Digital Champions to save the Digital World! The Digimon anime's latest iteration, Digimon Universe: Appli Monsters premiered this month in Japan. A Nintendo 3DS RPG of the same name isn't far behind and this trailer gives you a feel for what to expect. Digimon Universe: Appli Monsters is set in a slightly different world than the previous series. In this world, "Appmon" (or Appli Monsters) are born in mobile apps. 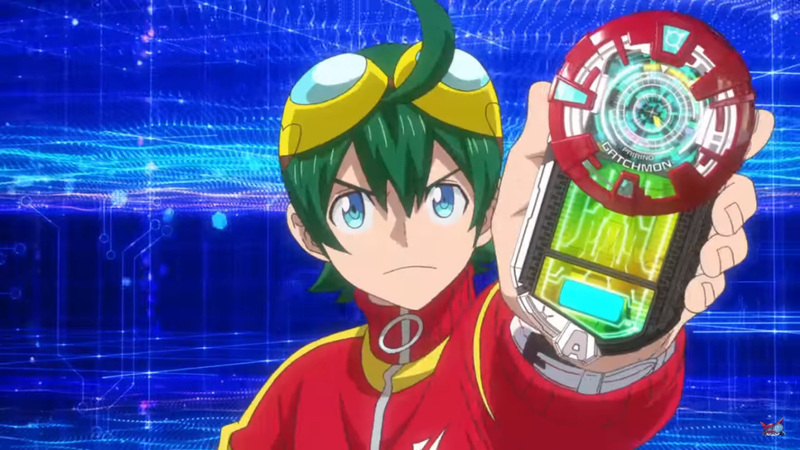 The protagonist, Haru Shinkai gets his own Appli Drive which allows him to bring Appmon into the physical world. Together with his trusty pals he'll have to work to restore balance to the digital world and the real world before it's too late. Although a North American release date hasn't been announced yet, Digimon Universe: Appli Monsters will launch for the Nintendo 3DS in Japan on December 1.